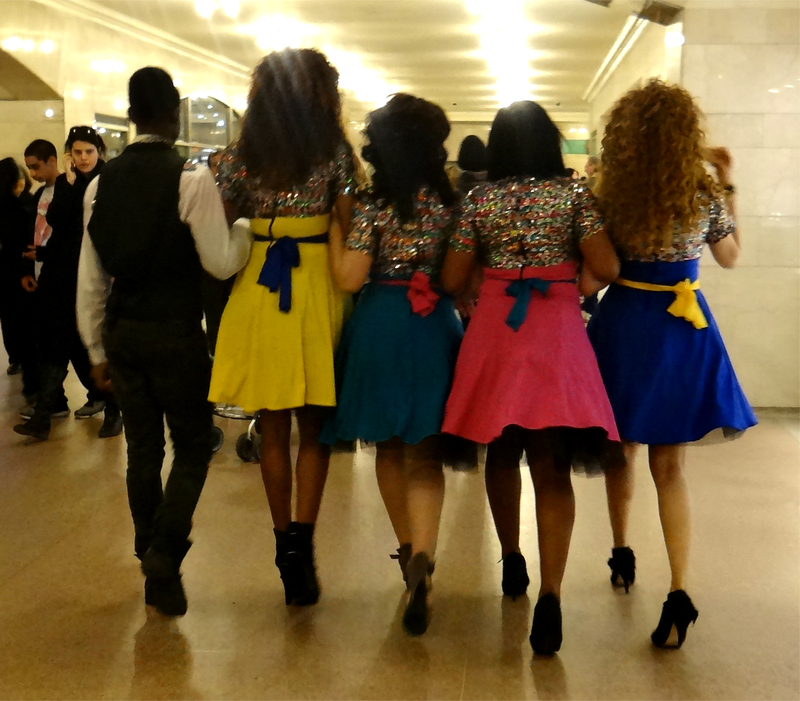 On Thursday April 4th we started at Grand Central, New York public library, Bryant Park, Hunter College, Columbia University, 125th in Harlem, and the Apple Store on 5th Ave. We were YouTubed at Grand Central Station which was very exciting. On Saturday April 5th, we started at Grand Central Station again, went onto Herald Square, Washington Square, and Union Square. 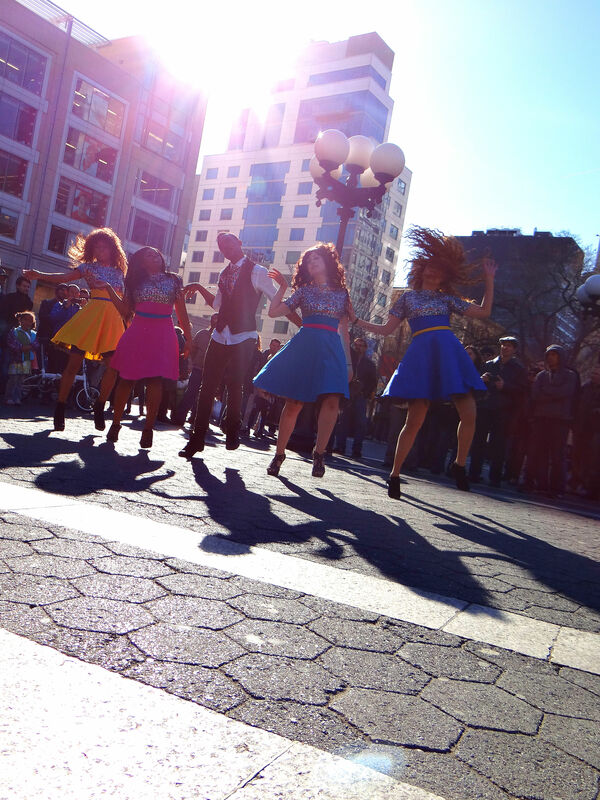 We did two amazing performances at Washington Square during the Huge Pillow Fight.